PEMF Vanessa Morgan Certified LifePulse Practitioner Pulse On! What are the benefits of PEMF? PEMF therapy enhances a bodies natural ability to heal itself. It can reduce pain and improve the quality of life and performance byallowing a body to function as it was designed to do! Over 2,000 double blind medical studies have documented the Neurological, Physiological and Psychological Positive Effects of PEMF. It has repeatedly shown IMPROVED tissue repair in FAR LESS time, with NO adverse reactions. 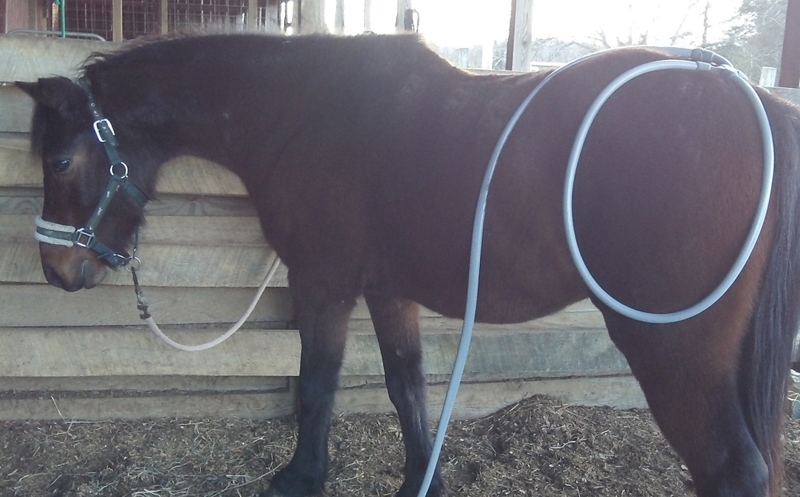 In animals, PEMF treatment can actually help detect imbalances and possible sources of Pain. fibromyalgia and even depression, anxiety disorders and so much more!? 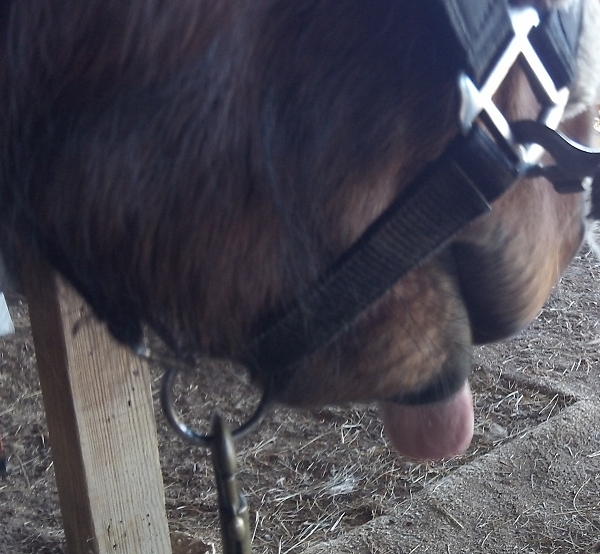 "In all living things energy is more fundamental than chemistry." What are some the effects and benefits of PEMF? PEMF creates a systemic response like Fine-Tuning or Turbo-charging the WHOLE body... because of this many issues, not just the targeted ones, also experience improvement. - The blood oxygen is increased, lymphatic system is activated and acupuncture points are stimulated. This process reduces pain and inflammation and promotes healing. - As a result of PEMF treatments, a cell can actually change some of the sodium back to potassium, which is documented in a U.S. Army study, this reduces pain, often fading pain away in minutes. - The electromagnetic pulse is causing the body to generate tiny little micro currents, and the energy tends to run through the neural pathways. This seems to swamp the C fibers from accessing the neural gates which allow the pain signal to stream to the brain. Less-signal, less pain perception. - High Intensity PEMF Devices like ours, because of their deep penetration are particularly effective in relieving deep muscle soreness. PEMF treatment is also very effective but gentle for an area which may be too sore to touch and manually massage. Inflammation is a necessary and beneficial process initiated by the body to repair cellular damage in tissues but it often persists longer than necessary, creating pain and limiting movement , sometimes developing into chronic inflammation, which can lead to the ongoing tissue damage found in diseases like tendinitis, arthritis or psoriasis. Chronic inflammation is also a cause of cancer and Alzheimers disease, among many other disease conditions. It is interesting to note that normal cells are not usually impacted by magnetic fields. Compromised cells, called meta-stable cells, are more likely to be impacted. This means that PEMFs have more impact in circumstances where there is imbalance in tissues or cells, ie, where there is pathology or chronic inflammation. PEMF Therapy has been found to reduce chronic, damaging inflammation. Muscle energy production improves. This allows muscles to work harder and longer, and recover more quickly from their work. Muscles that are contracted or in spasm are better able to relax, decreasing tension and reducing pain caused by spasm. - One of the most basic functions magnetic fields have in the body is to increase circulation, not by increasing heartbeat or blood pressure, but by opening and dilating the arteries and capillaries. When a cell (such as a red blood cell) is injured or ill, it does not hold its ideal charge. This causes red blood cells to "stick" together, making circulation slow. When a magnetic field passes through the cell, the membrane becomes properly charged, allowing the cell to repel itself and keep separate from other cells, thereby increasing circulation. Blood vessels dilate improving the amount of blood flowing through the vessels and therefore increasing the amount of oxygen delivered to the tissues. - Poor circulation makes tissues unhealthy and prone to disease and breakdown. Improved circulation helps tissues get the nutrition they need, while expelling the waste they produce. -Good circulation helps tissue with healing and regeneration, reduces swelling and bruising. PEMF therapy helps with the process of extracting oxygen out of the air we breathe and help it be transported into the circulation. The absorbed oxygen is then transported throughout the body where it is absorbed into individual cells. Our cells need oxygen for cell metabolism, the energy necessary to function properly. Proper blood-oxygen levels at the cell level allow this process to continue efficiently. Impaired cell metabolism can lead to decreased performance levels, injuries, illness, and chronic disease. ?PEMF Therapy stimulates cell metabolism, which helps the cell take in more oxygen and nutrients and improves the Lymphatic (Detox) system allowing the cell to easily rid itself of damaging toxins and cellular waste. This reduces pain, inflammation, buildup of lactic acid and improves the overall healing capabilities. 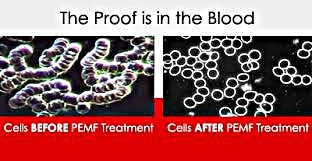 PEMF regenerates damaged or diseased tissues. PEMF enhances the synthesis of proteins allowing the body to take full advantage of proteins. PEMF treatments i?mprove ?the quality of calcium produced and mend bones in one-third of the normal time. The skin of the bone seems to develop cells more like the DNA dictates. PEMFs work to repair bones, whether damaged by surgery, injury or disease and have been found to improve bone regeneration such as occurs with osteoporosis and osteopenia, among other bone destroying conditions. Because PEMF regenerates damaged tissue wounds generally heal much faster, in one-third to one-half the time with less scarring. - There is an apparent relaxing of the vascular system within minutes of completing a PEMF session, which drops blood pressure by twenty to thirty percent. - Stress is responsible for at least 65% of our illnesses and accelerates aging. Magnetic Fields have many stress-reducing effects and help to erase the negative effect natural stresses have on our bodies. - People and other animals usually enjoy PEMF treatments. People liken it to a "deep tissue massage" and describe it as feeling like a "Spa Treatment". How does LifePULSE PEMF compare to other therapies? Experience the transforming power of PEMF cellular exercise! Call today. DISCLAIMER: Vanessa Morgan is a Certified LifePULSE Practitioner, offering cellular exercise using the PULSE Centers EQ-X system. The EQ-X is not a medical device and has not been evaluated by the FDA. It is not intended for the diagnosis, treatment or cure of any medical condition and is not intended as a replacement or substitute for appropriate medical attention.